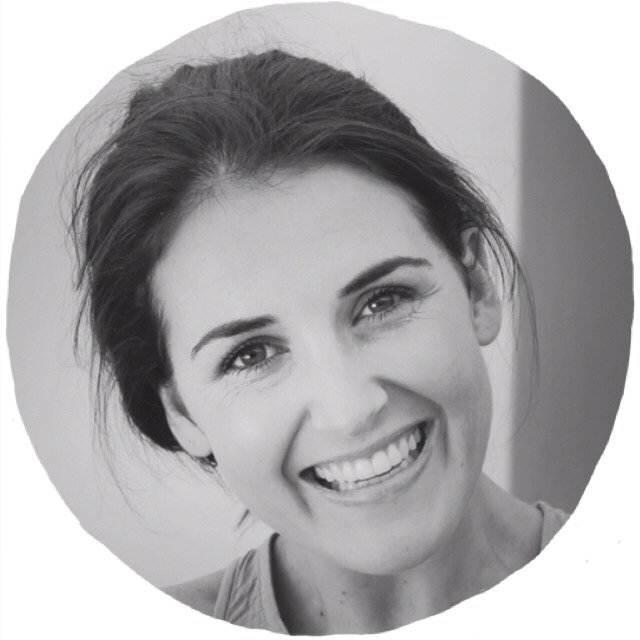 With winter well on its way - and with my time approaching for me to move back home (South Africa) I am trying to pick out a few things that I really love, and get them before I go home. Our shops are rubbish compared to the ones here! 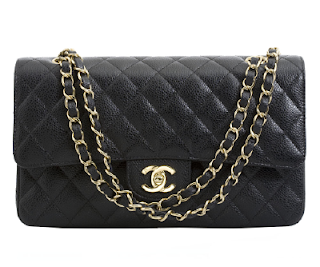 First the Chanel Classic Flap 2.55 Bag. 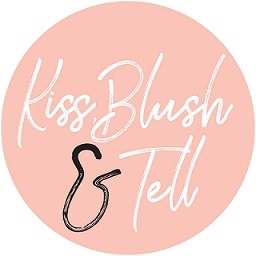 I have loved this for ages and just think it is so understated and classy. 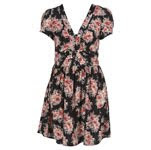 It's something that you can use with just about any outfit and is timeless (Yes, I am trying to justify buying it!!!). With the heating on again :( my skin and lips are taking a beating. 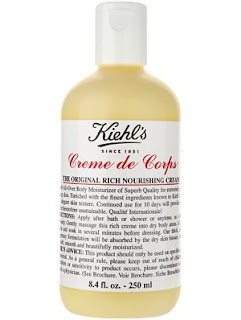 Loving the cult product - Creme de Corps by Kiehl's - on my 3rd big pump bottle now and it seems to be the one moisturiser that does the trick on my awfully dry skin! 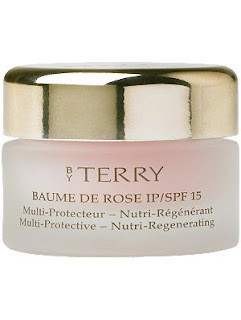 The amazing By Terry Baume de Rose is great on lips too. 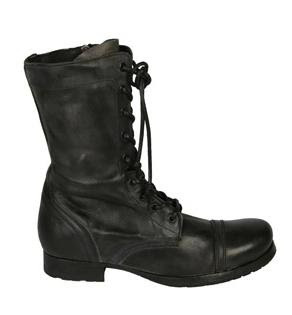 Everyone has their personal opinion about combat boots - but I got mine about 2 months ago and wear them all the time. So warm, comfy and great with leggings and dresses. Bringing me to my next two - floral dresses and tops. Loving these cos they are so feminine and can be put with any look really, whether it be brogues or combat boots or just pumps. Along with the cosy - ness of winter comes candles, which I have always loved! 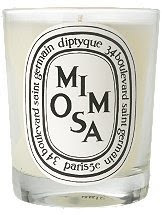 Diptyque being my favourite. Mimosa at number one and Bais and Jasmin at number 2.